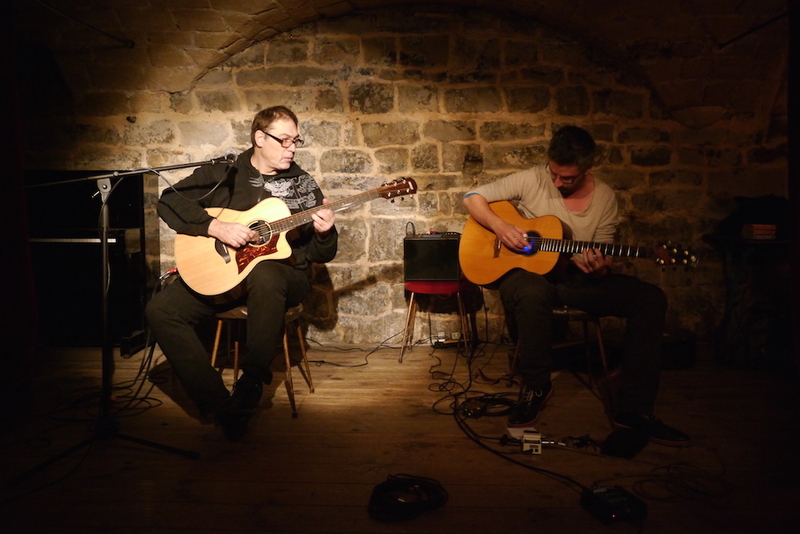 It is thanks to Shai Sebbag that I met with Don Alder who was visiting in Paris for a concert. I did not know at all that musician who has stunning acoustic guitar technique. 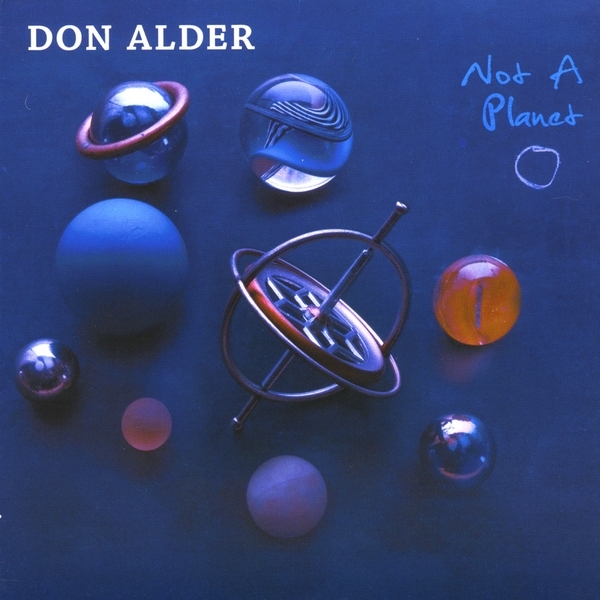 I enjoyed a lot his album "Not A Planet", you will be able to judge by yourself with the four extracts before Don's interview. 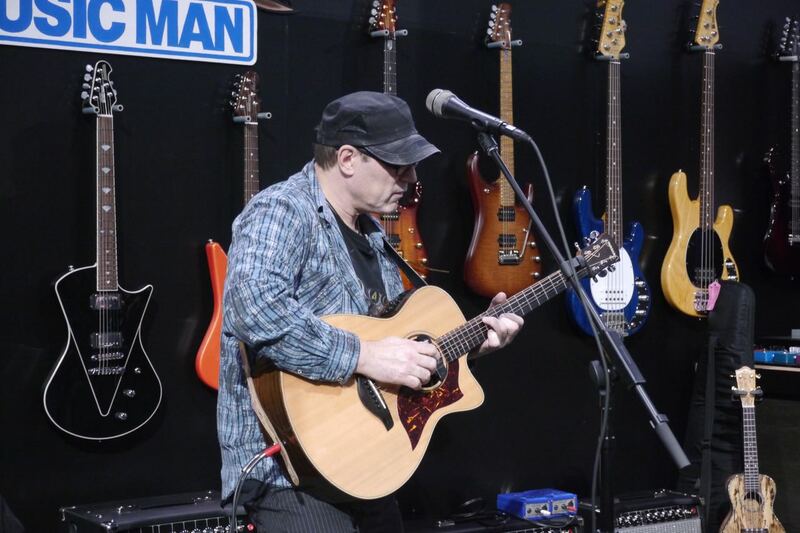 On my recent trip to Los Angeles for the NAMM I had the opportunity to see Don again who was on the Ernie Ball booth that is one of its sponsors for strings. 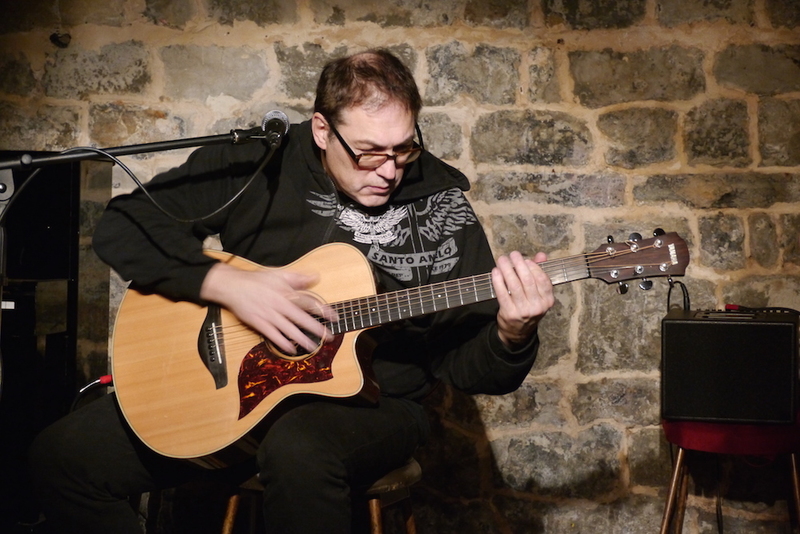 It was very surprising to see Don literally bring the house down with his electro-acoustic guitar plugged into an amp in front of a crowd more accustomed to metal decibels. You want to watch the full interview? 2018 Holy Grail Guitar Show, 4th edition!